adidas Originals will be dropping new executions of the popular NMD this weekend. The debut adidas Originals NMD_R1 silhouette makes its triumphant return, this time stepping out in a full Primeknit construction in all white. 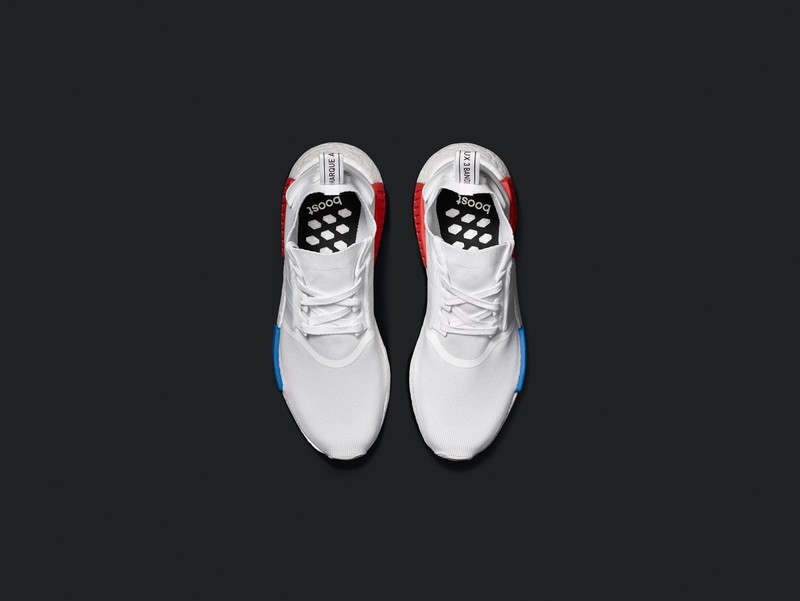 The sleek design features the same technical welded tape overlays atop a white BOOST midsole with its signature blue and red EVA plugs that echo moments of innovation from the adidas archive. 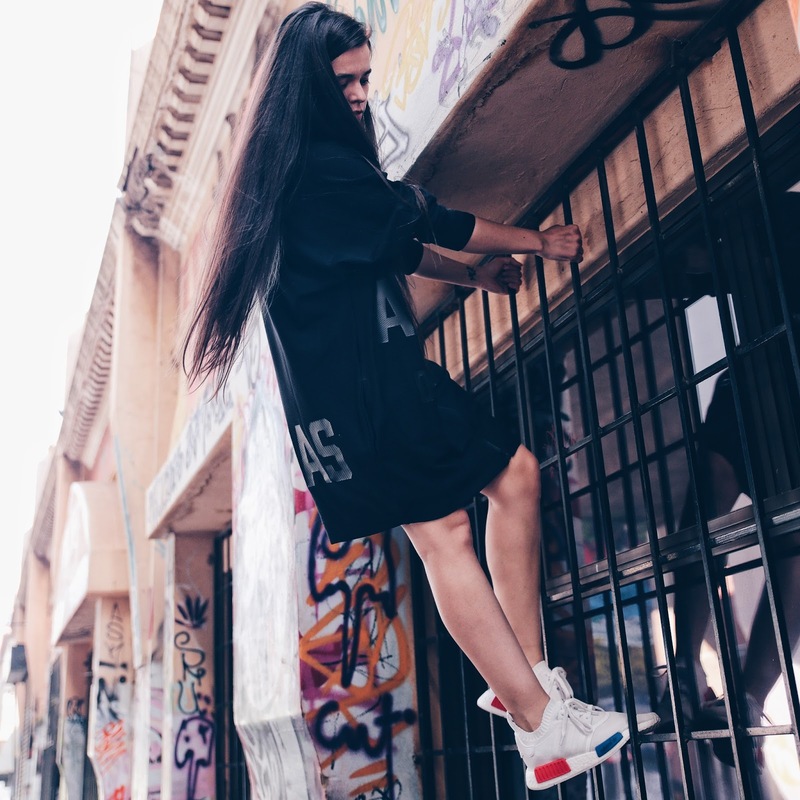 It’s the ultimate premium sneaker with iconic references to the legacy of the three-stripes. 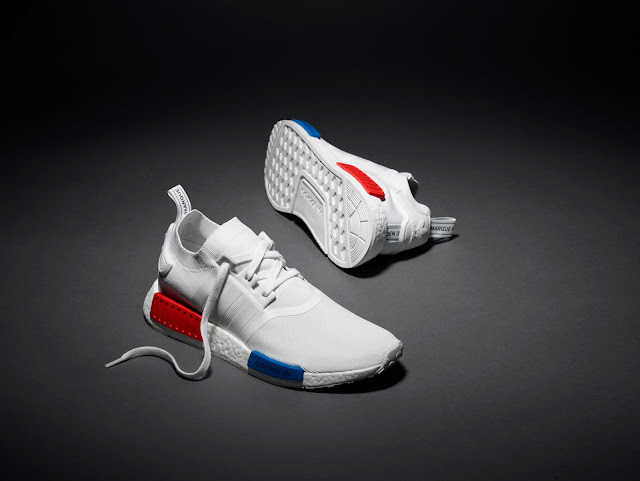 The NMD_R1 WHITE will be available from 10am on Saturday, 28 May 2016 at AREA3, Shelflife, adidas own retail and adidas.co.za for R2999.00. 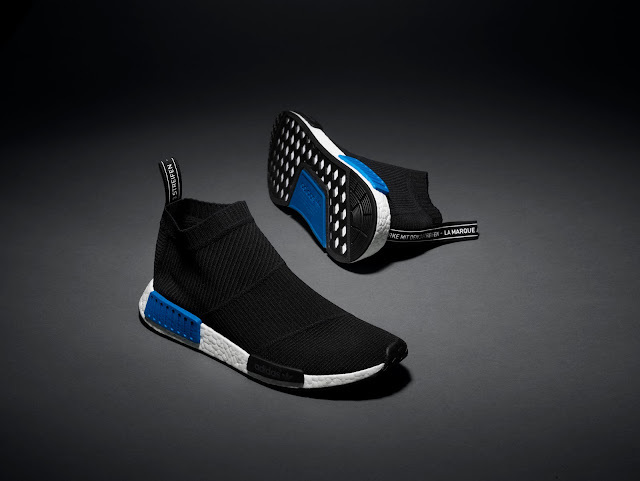 Continuing with an aesthetic equally informed by function and fashion, the NMD_CS1's encore sees the sock-fit Primeknit textile upper rendered in a clean black colourway, which sits defiantly atop the full-length BOOST midsole with blue/black EVA inserts. 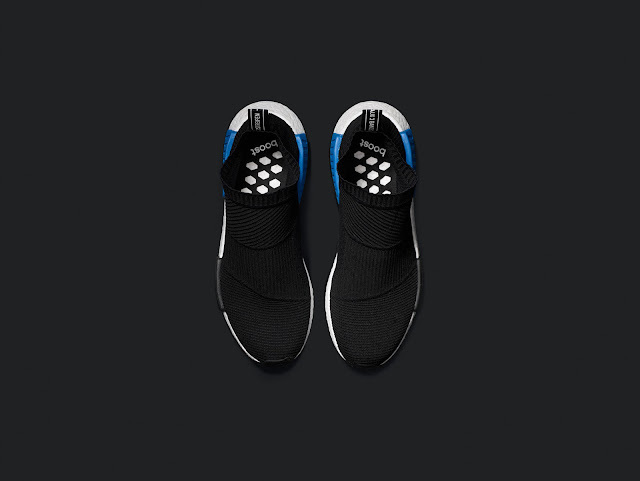 Classic and progressive at once, the NMD_CS1 continues to set the new design standard for the brand with the three-stripes. 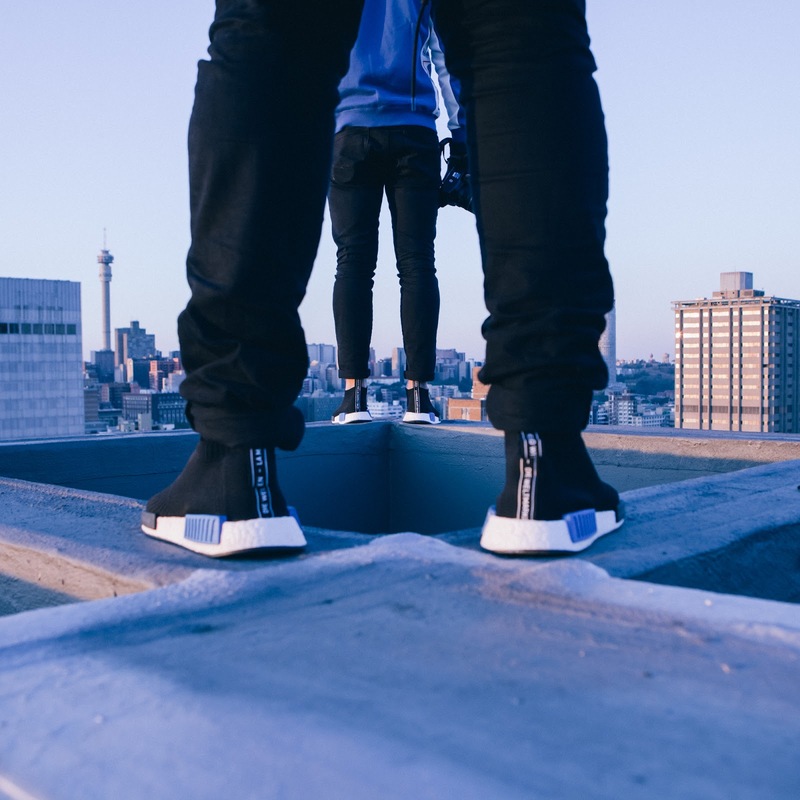 The NMD_CS1 BLACK will be available from 10am on Saturday, 28 May 2016 at AREA3, adidas own retail and adidas.co.za for R2499.00.